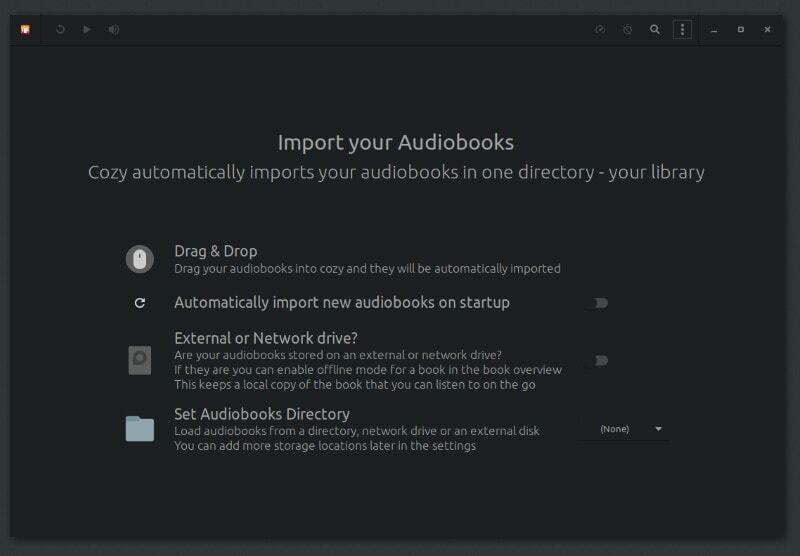 We review Cozy, an audiobook player for Linux. Read to find out if it’s worth to install Cozy on your Linux system or not. Audiobooks are a great way to consume literature. Many people who don’t have time to read, choose to listen. Most people, myself included, just use a regular media player like VLC or MPV for listening to audiobooks on Linux. 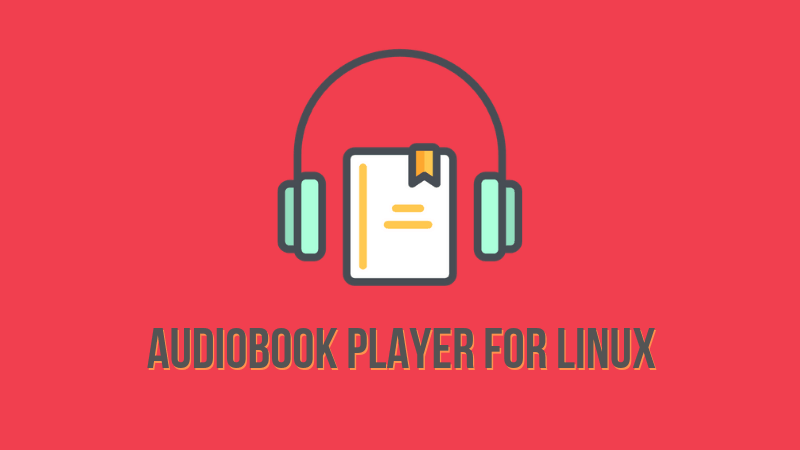 Today, we will look at a Linux application built solely for listening to audiobooks. The Cozy Audiobook Player is created by Julian Geywitz from Germany. It is built using both Python and GTK+ 3. According to the site, Julian wrote Cozy on Fedora and optimized it for elementary OS. The player borrows its layout from iTunes. The player controls are placed along the top of the application The library takes up the rest. 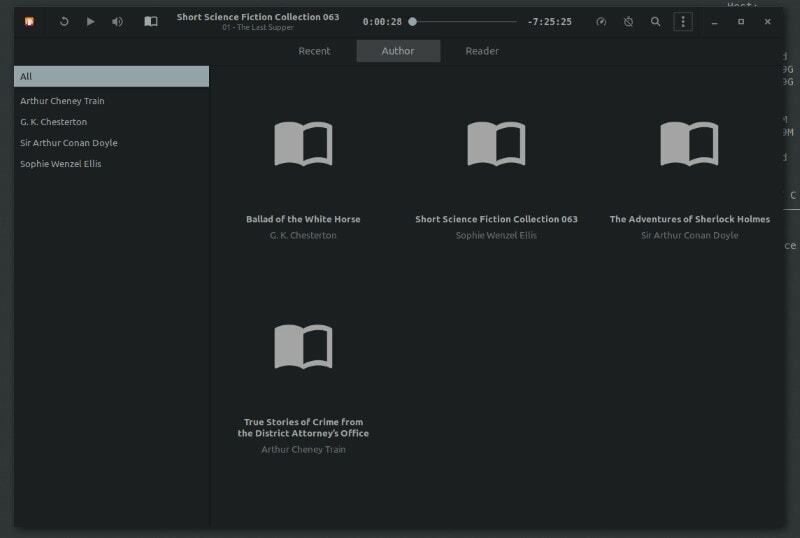 You can sort all of your audiobooks based on the title, author and reader, and search very quickly. 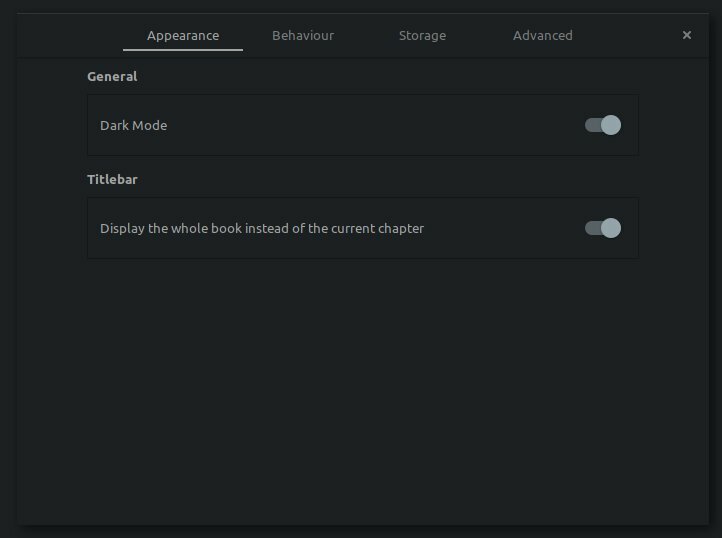 When you first launch Cozy, you are given the option to choose where you will store your audiobook files. Cozy will keep an eye on that folder and update your library as you add new audiobooks. You can also set it up to use an external or network drive. Here is a full list of the features that Cozy has to offer. At first, I was excited to try our Cozy because I like to listen to audiobooks. However, I ran into a couple of issues. There is no way to edit the information of an audiobook. For example, I downloaded a couple audiobooks from LibriVox to test it. All three audiobooks were listed under “Unknown” for the reader. There was nothing to edit or change the audiobook info. I guess you could edit all of the files, but that would take quite a bit of time. When I listen to an audiobook, I like to know what track is currently playing. Cozy only has a single progress bar for the whole audiobook. I know that Cozy is designed to remember where you left off in an audiobook, but if I was going to continue to listen to the audiobook on my phone, I would like to know what track I am on. If you would like to install Cozy, you have several options for different distros. Julian used the openSUSE Build Service to create custom repos for Ubuntu, Debian, openSUSE and Fedora. Each one only takes a couple terminal commands to install. 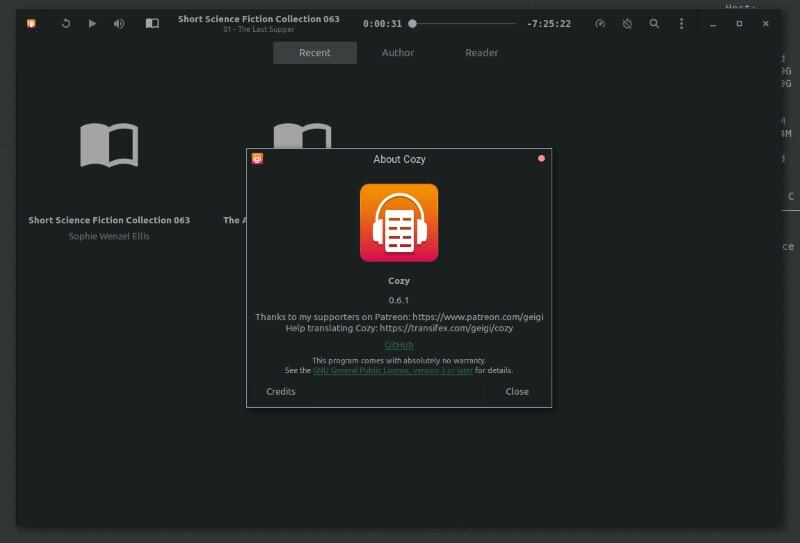 If you have elementary OS installed, you can install Cozy from the built-in App Store. Cozy is available in the Arch User Repository. All you have to do is search for cozy-audiobooks. Where to find free Audiobooks? In order to try out this application, you will need to find some audiobooks to listen to. My favorite site for audiobooks is LibriVox. Since LibriVox depends on volunteers to record audiobooks, the quality can vary. However, there are a number of very talented readers. For now, I think I’ll stick with my preferred audiobook software (VLC) for now. Cozy just doesn’t add anything. I won’t call it a must-have application for Linux just yet. There is no compelling reason for me to switch. Maybe, I’ll revisit it again in the future, maybe when it hits 1.0. Take Cozy for a spin. You might come to a different conclusion. Have you ever used Cozy? If not, what is your favorite audiobook player? What is your favorite source for free audiobooks? Let us know in the comments below. I found the ok to use but my trouble started when I finished a book and wanted to remove the information off cozy for my next book. Even when I change the stored directory and updated it all the info is still there so the program will eventually clog up with book information that no long exists on the system. And it persists even after a reboot?